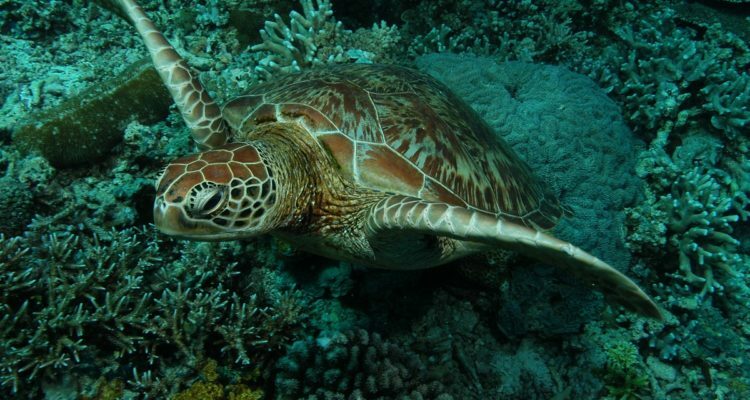 Accidental bycatch of juvenile and trash fish, and large endangered species such as sea turtles, is a serious concern in Malaysia. 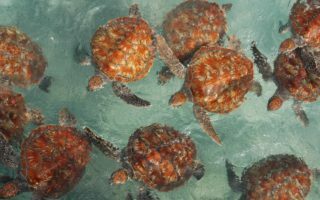 Some 2’000 to 4’000 turtles are killed each year as bycatch in trawl fisheries in the State of Sabah alone, and this is likely double or triple at the National level. 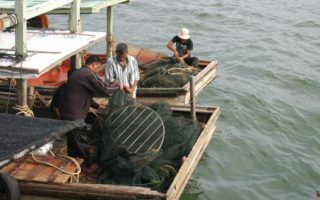 To put this into context, the entire east coast of peninsular Malaysia has about 200 trawl vessels, and in Sabah there are nearly 1’000. 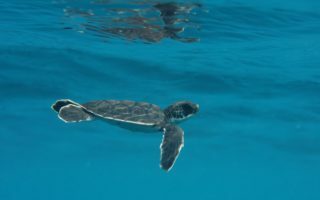 However, this can be mitigated through the use of Turtle Excluder Devices (TEDs), namely metal oval grid frames that fit in trawl nets which allow the retention of fish and shrimp while excluding large objects such as trash and endangered sea turtles. 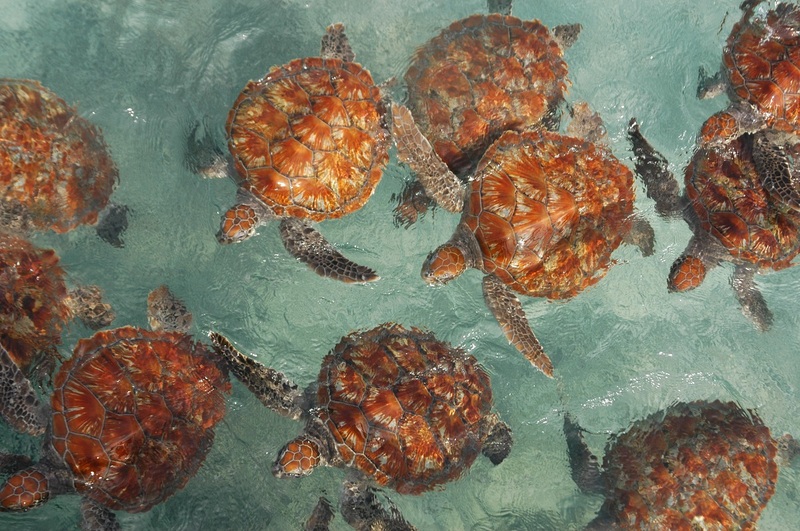 Fondation Segré is supporting the Marine Research Foundation (MRF) in its partnership with the Malaysian government and fishing communities across Sabah to enhance the conservation of sea turtles through the adoption of TEDs, while ensuring preservation of fisher livelihoods. 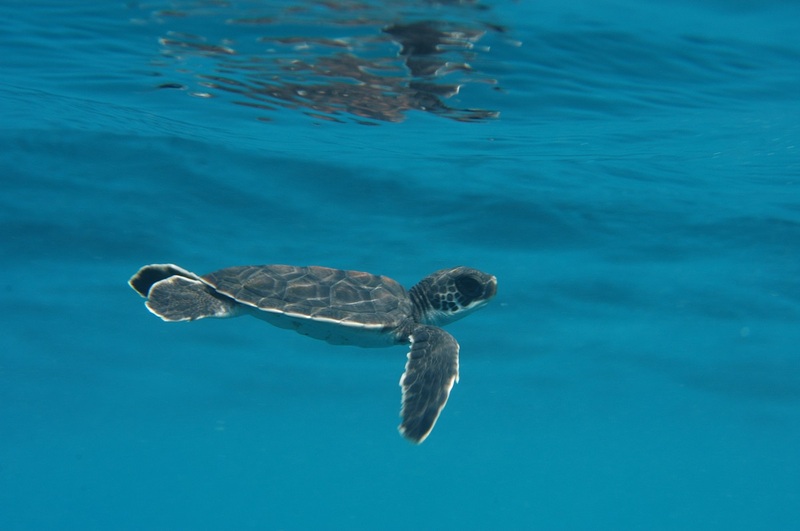 Fisheries officers and fishers will be trained to install and maintain TEDs so that turtles are saved, but catches are retained and incomes preserved. This is a continuation of an extremely successful project that came of age in 2013. While MRF has worked on introducing TEDs to Malaysia since 2006, it was not until 2013 that the government made a commitment to develop a National TEDs programme. 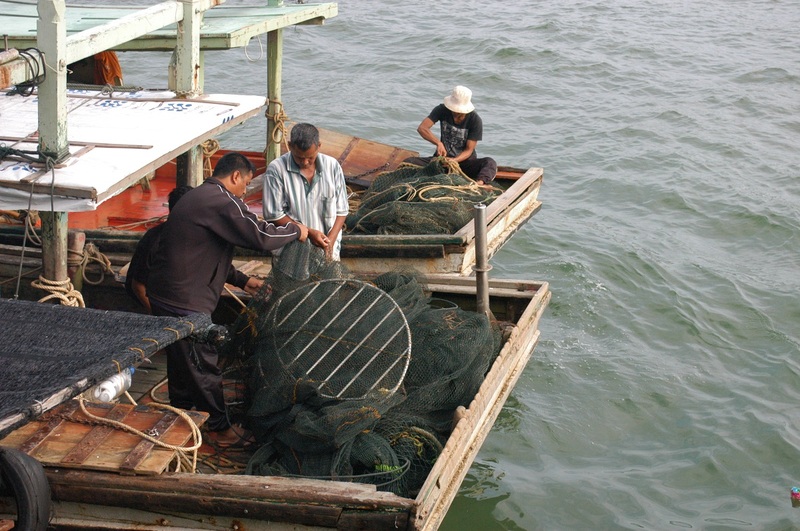 Subsequent to this, between 2014 and 2017 MRF partnered with the Department of Fisheries Malaysia to provide training and outreach across six key States in the country. Four States in Peninsular Malaysia have already adopted TEDs fully following this work, and the National government has committed to full-scale adoption by 2022.